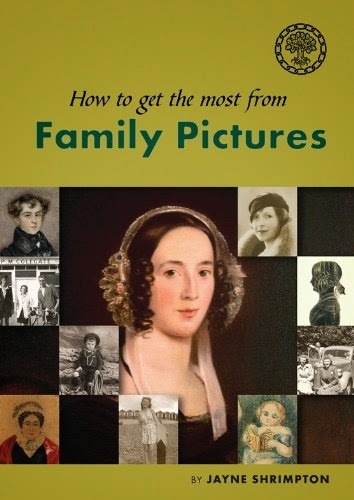 This month's featured book is How to get the most from Family Pictures by Jayne Shrimpton. It is available from many online bookshops. This month we are looking at the Dusty Docs website, located at www.dustydocs.com. This website contains links to free online transcriptions of parish registers (and other material) for parishes all over the British Isles. 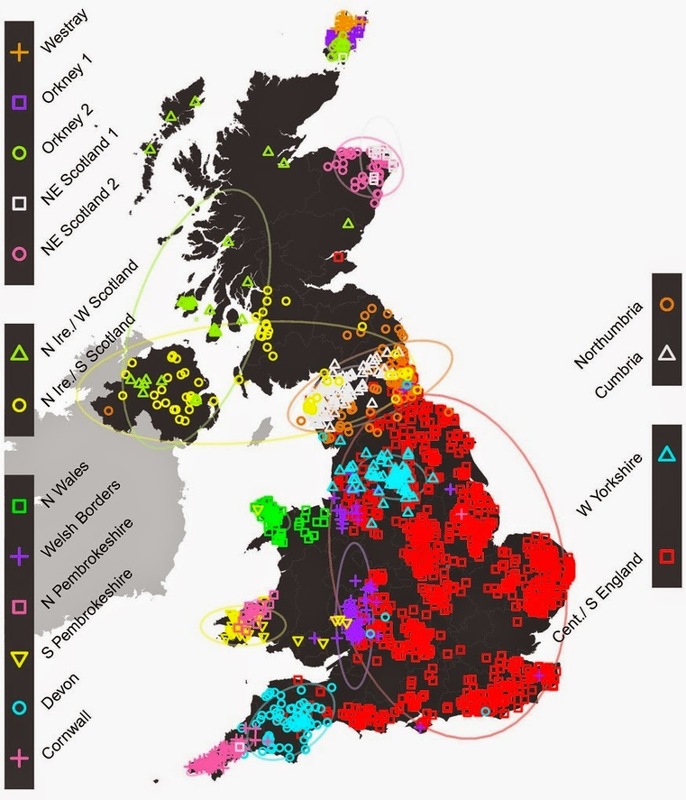 A report was published in Nature this month with the results of a project to produce a genetic map of the UK. The results are interesting, showing there is no unique Celtic identity, and that the people of Cornwall and Dorset are genetically distinct from the others of Great Britain, and also distinct from each other. Full results are available here, or alternatively there are some press articles here and here. Over 400,000 new records have been added to the Biographical Database of Australia. Full details are available here.